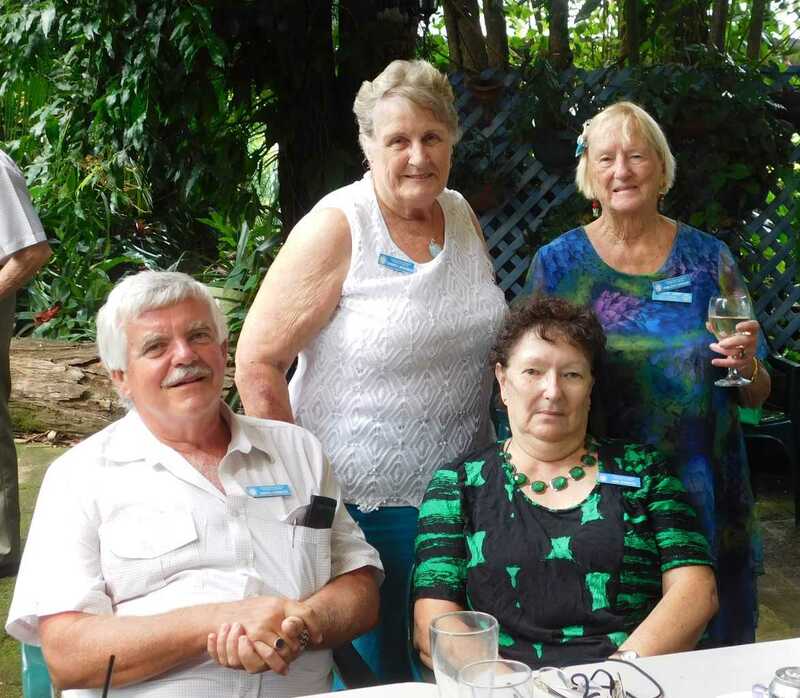 The Cooloola Coast Probus Club had a very well attended Changeover meal at Silky Oaks Tea Gardens last month. Pam Carlson, the Wide Bay Probus Co-ordinator was present to welcome the incoming committee members and to thank those who were outgoing. Special thanks to Manfred Gessner from Rainbow Beach who has been the Secretary for the past 18 months. The group bid Manfred a fond farewell and all wish him the best as he moves away to start a new phase of his life. The new committee will comprise of President, Jo Said and Treasurer, Don Beaton. At present, the position of Secretary has not been filled. 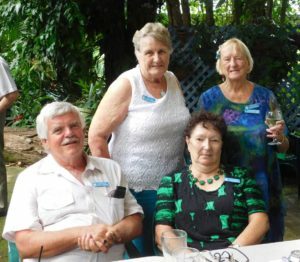 The Cooloola Probus Club gathers every third Thursday of the month for a luncheon at different locations. In May, the club has been invited to take part in a ‘country themed’ Concert and Friendship Day, May 28 at Theebine Hall Miva. Also coming up is the annual Probus Fun Festival, August 7 to 12 in Hervey Bay. This is always a very popular event with lots of activities. If you wish to be involved, we require early notice to arrange accommodation. Meetings are held every second Monday of the month at the Sandcastle Motel, Gympie Road, Tin Can Bay at 2.30pm. We welcome enquiries and new members, so please feel come along and join in our fun, fellowship and friendship. Call Publicity Officers, Judy Kiddle on 5486 2181 or Jo Said on 5488 0692 for more information.